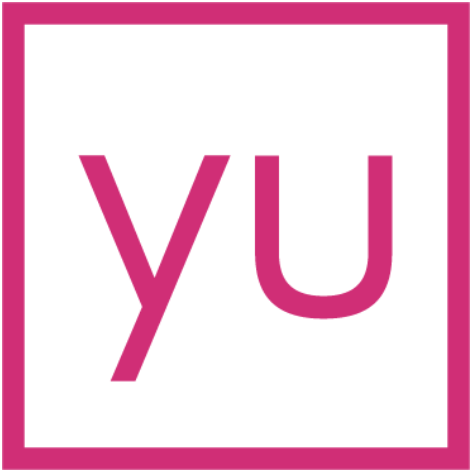 How is a yulife or yulife lite policy tax efficient? Our insurance is designed to be tax efficient. Of course, we can’t offer tax advice, but we have built our product so that it may be considered a relevant life policy. Relevant life policies qualify for Corporation Tax relief, and are not considered a benefit in kind for your team.